After the quake: Haiti's recovery. 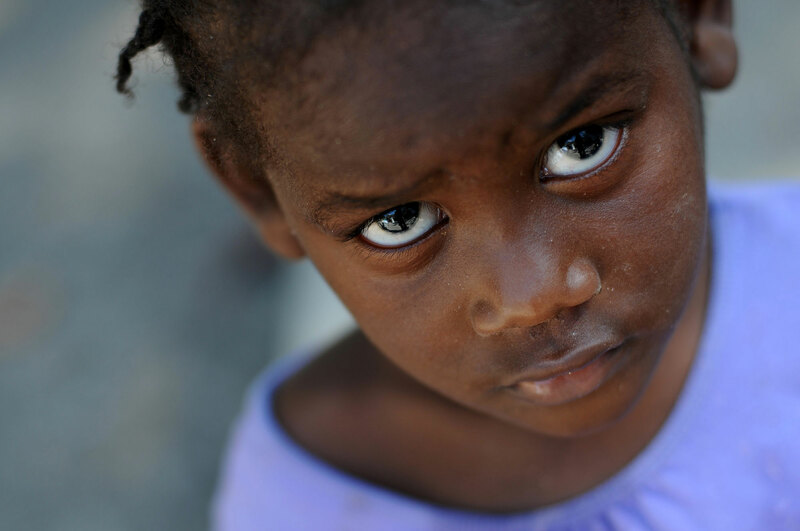 (5 of 12)Lourdie Medar, 4, is staying at Maison des Enfants de Dieu, an orphanage in Port-au-Prince. Her adoptive parents in Grand Rapids, Mich., who started the adoption process six months ago, are anxiously awaiting her arrival. Adoptions from Haiti have been expedited in the wake of the earthquake, and Lourdie left to Michigan shortly after this photo was taken.